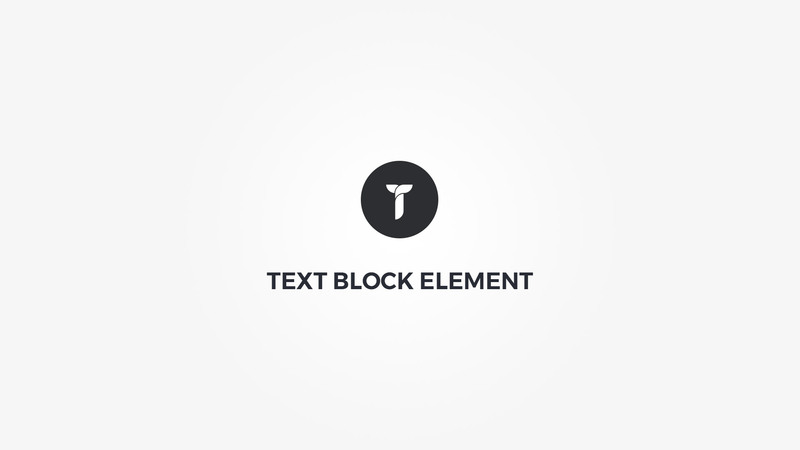 Content - Enter some content for this text block. Container box style - Adjust .thz-text-block box style. Headings - Adjust headings font. Text - Adjust headings font. Links - Adjust links font.